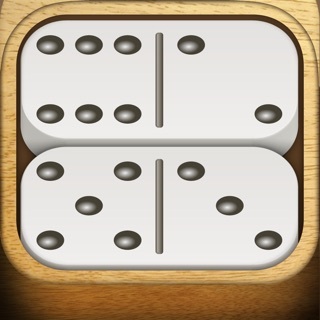 people who have downloaded Domino! Domino! 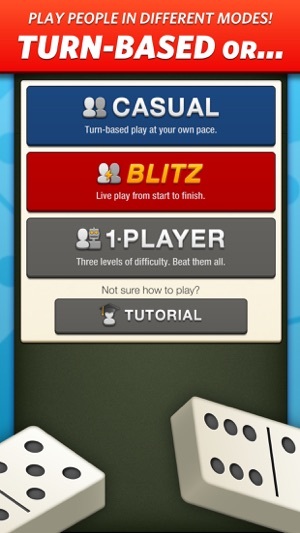 is super addictive, fast-paced, multiplayer dominoes done right for iOS! your opponent who's really the best. 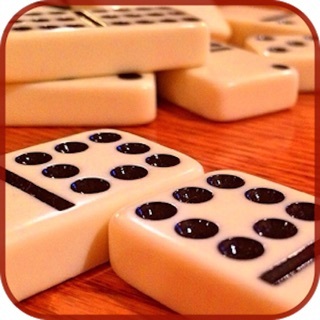 Download today for free and join the community of Domino! players now! • Easy to learn, impossible to master - it’s always fun! 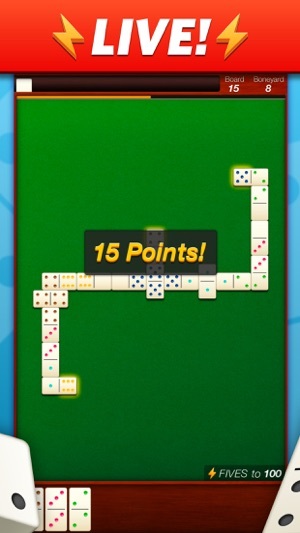 Usually mean they’ve found new ways to allow advertisements to hijack the game while we play. All I’ve read so far sounds like the updates are complete messes. Even Flyclops chimes in with statements they think they’ve fixed the numerous bugs. 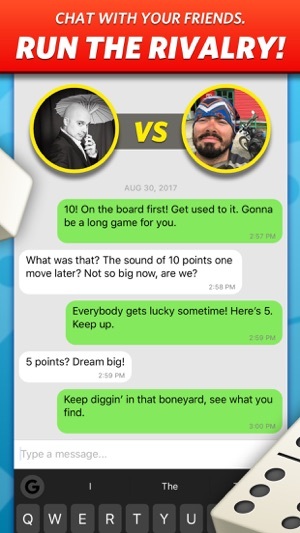 And now they stop you from playing what was once a lovely game that played just fine (remember, I haven’t updated in some time...apparently back when the app had minor glitches and was wonderful fun) by overlaying “update required” so you can’t play without updating. So much for freedom to choose. Please allow individuals to update their app versions as they see fit. Not all updates are relevant to all. I could care less if the update works on an iPhone X. A lot of times, updating for that kind of reason causes problems for users with older models. Please keep that in mind, too. The game play has gone to trash. But you probably have millions of users so it doesn’t matter. The game used to be bearable. 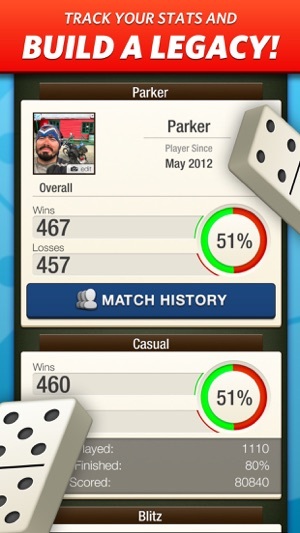 Now I’m going to finish up my tournaments and delete it. I’m done. It’s obvious whatever your goal is by changing the game play isn’t conducive to a realistic, enjoyable game. 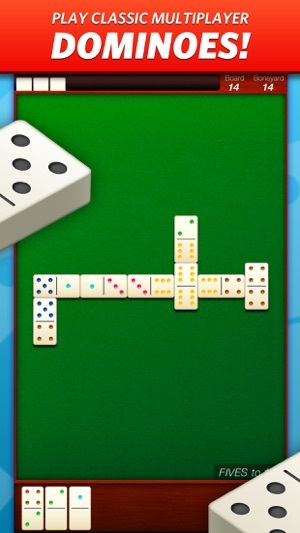 I love to play dominoes but I am beginning to hate playing this app. 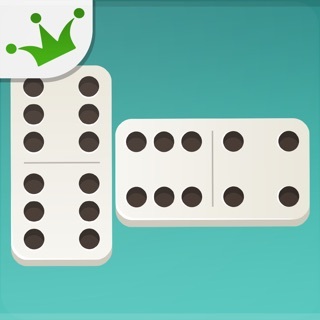 And it’s not just the game play itself which isn’t realistic, 4-5 of a suit every hand, the opponent having the counter every play in those scenarios, if you send the opponent to the yard when you have one bone left they will pull the block bone 99% of the time to stop domino and continue the game, thereby sending you to the yard(it doesn’t matter the odds there could be one bone to stop you and 14 bones in the yard they will keep pulling until they find it, all while not pulling another option to play. But it is also the bugs, getting 8 bones from the start, having to pull when you have a play, etc. I’m done. Try it out. I have not seen this version in any book but my family has played it for many years. It was started at a duck club in the 1950’s. Ps. Mine has never crashed...no issue. I play on an iphone 6...?